On Wednesday, Nadine Machiskinic's aunt delivered a teepee to the Saskatchewan Legislature. 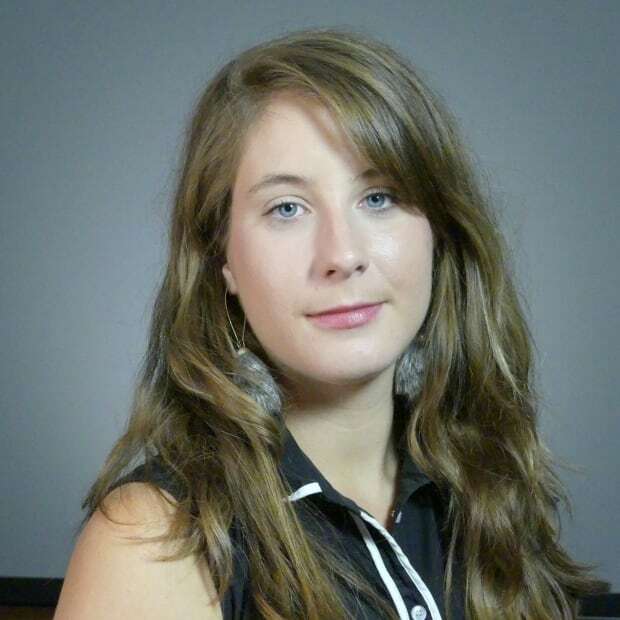 She's disappointed with the Regina Police Service's decision not to disclose findings from the RCMP review into the investigation of Machiskinic's death. 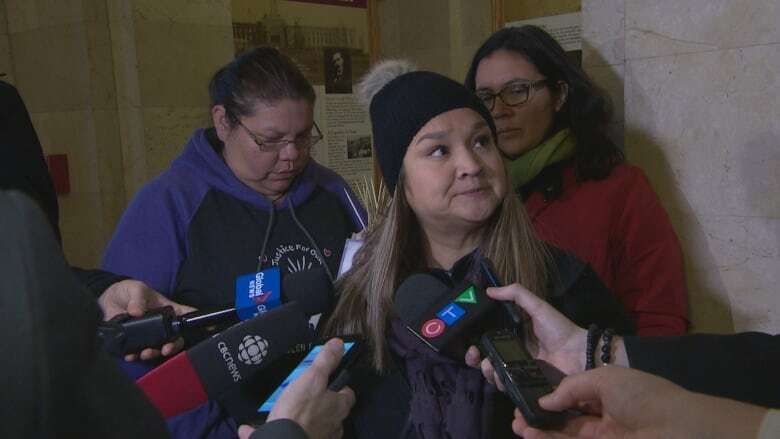 Delores Stevenson is calling for civilian oversight of police after she says Regina police brass did not disclose the findings of an RCMP into the investigation of her niece's death. The aunt of a woman who was found fatally injured in a downtown hotel is questioning the accountability of the Regina Police Service. Delores Stevenson recently met with top police brass, including chief Evan Bray, to discuss the outcome of an RCMP probe into the police's handling of her niece Nadine Machiskinic's death. Machiskinic, an Indigenous mother of four, was found severely injured in Regina's Delta Hotel and died in hospital in January 2015. Stevenson said they discussed the review of the investigation, but did not get a chance to see the findings of the probe itself. "We were actually told in the meeting that they wouldn't be sharing the findings with the family or the public, which was kind of my concern," she said Wednesday, the day after she met with police. "When they talk about accountability I think that it means much more to be accountable to be able to show the accountability and not just simply say it." A Regina police spokesperson said the chief would not grant interviews Wednesday. The spokesperson said making the recommendations public was discussed during the meeting with Machiskinic's family and there is planning underway for a news conference, which has yet to be announced. Stevenson delivered a small teepee to the front desk of the Saskatchewan Legislature Wednesday. This past summer, protestors erected teepees in Wascana Park and camped out, calling for justice for Indigenous people and reforms to the justice and social services systems. "I still don't really have a whole lot of confidence considering the fact that it's not being made public or that they're not really revealing to the findings to myself or my family," Stevenson said. "After going through what my family and I had to go through for two years to get where we're at I think that we deserve that much." Stevenson renewed calls for a civilian oversight body for police.